The last round of the NPL Premier league has finally arrived. 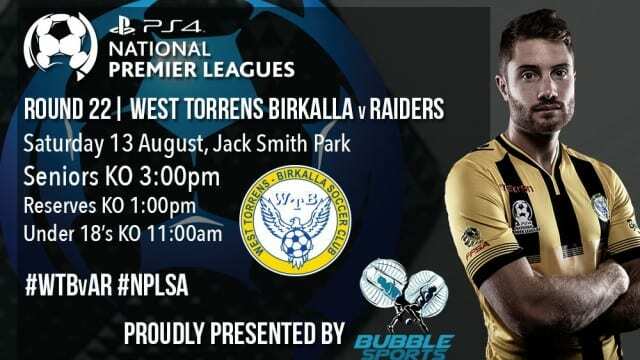 This weekend WT Birkalla will take on Raiders at Jack Smith Park. This is the last minor round and the boys will be looking to enter the finals on a winning note.